Evening tour in Athens, with dinner. The Acropolis, illuminated and mysterious will captivate your sight. Passing from the Old Olympic Stadium, we continue towards the Parliament Square and from there to the Neoclassic Academy, University and National library buildings. The program is realised in French and Spanish on specific days. Please request. Hiking at the Caves of Meteora. 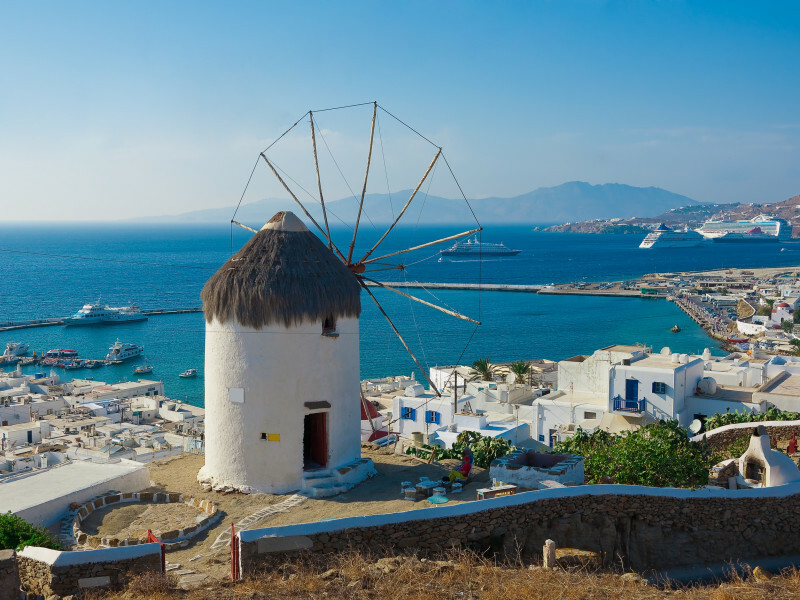 5 day tour of Athens and Mykonos. 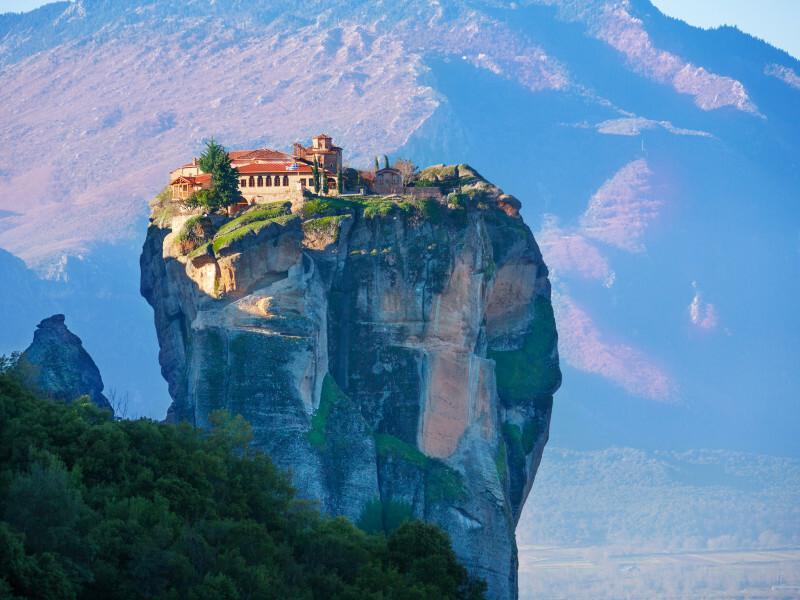 Take a tour to Greece. 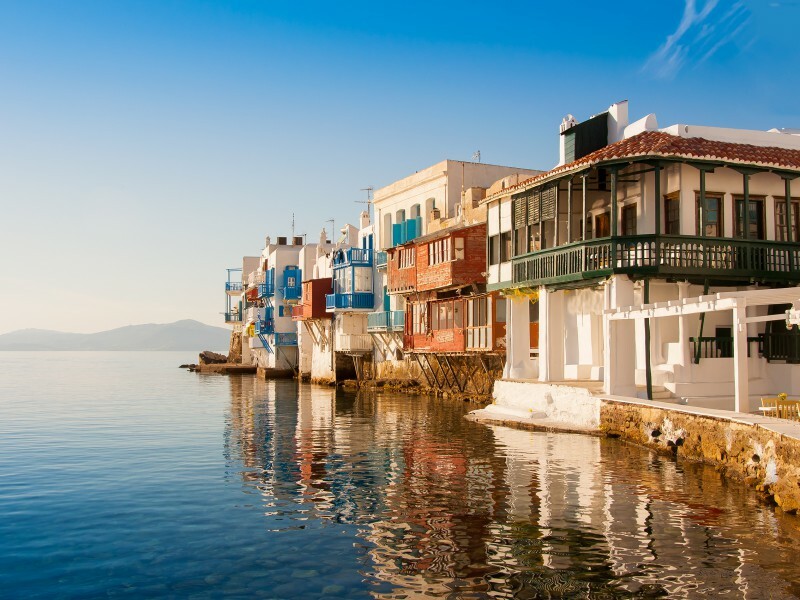 Explore Athens and then experience Greek summer in the cosmopolitan islands of Paros and Mykonos.